Wessex has a flare at the top and the bottom of the mug giving it a traditional and classic appearance. The handle is comfortable to hold and the mug holds 0.3l. Have you got a trendy mutt? 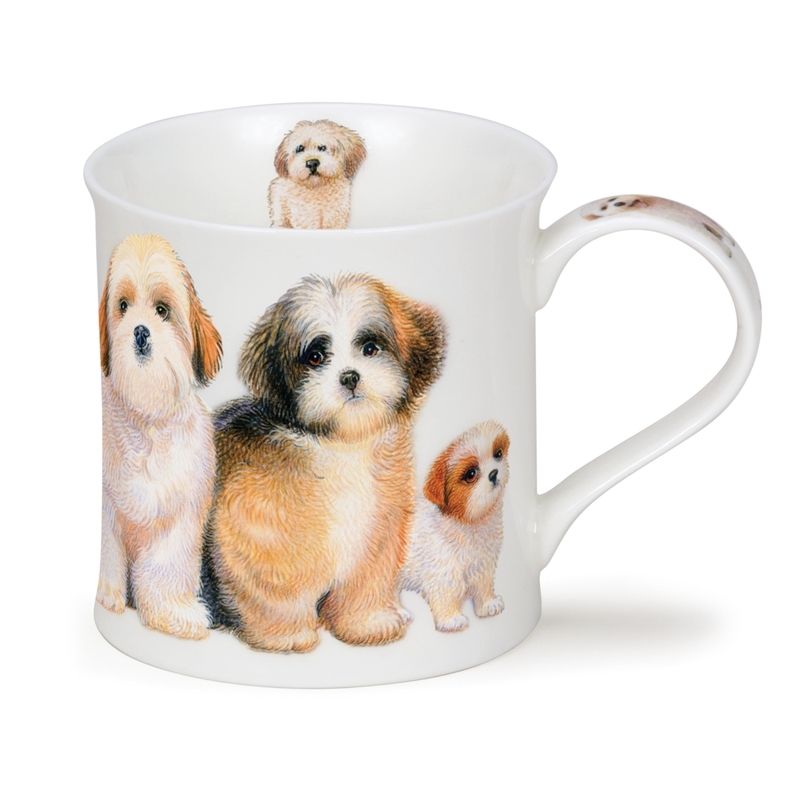 If so, you need one of these super mugs by Richard Partis which illustrates adorable, stylish Shih Tzus in exquisite detail.